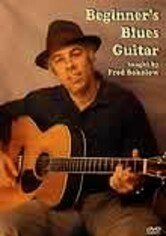 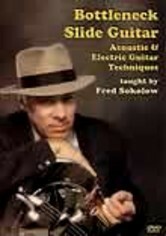 Talented musician Fred Sokolow hosts this instructional program, which teaches viewers how to play jazz guitar through easy-to-follow explanations and demonstrations. 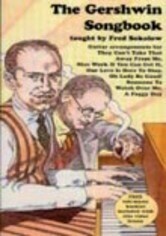 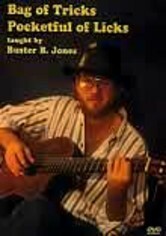 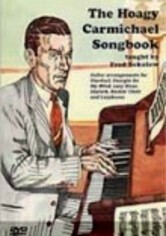 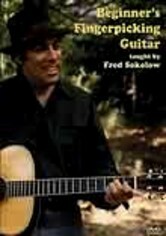 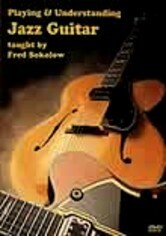 Sokolow covers licks, scales, chord construction, progressions and more. 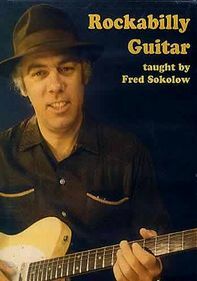 A charming instructor who makes learning fun, Sokolow has had a distinguished career fronting his own bands, playing with other great musicians and touring America from coast to coast.